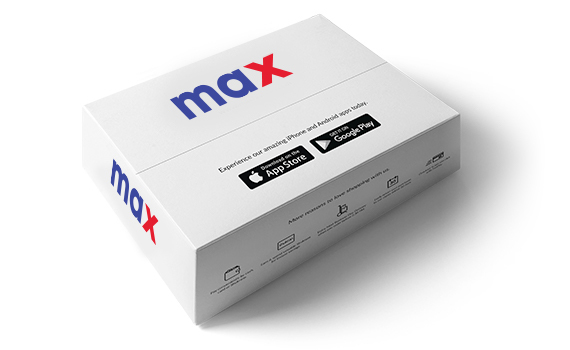 Wrap your products in their original packaging and bring them over with your return slip and invoice to any Max store. Speak to us at 1800-123-1444 to schedule a pick-up time and location. Make sure you fill out the return slip first.